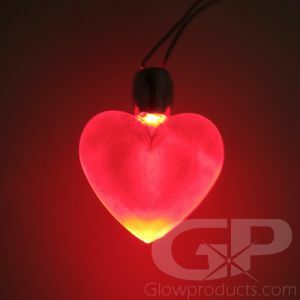 - Fun Wearable Glow Sticks! 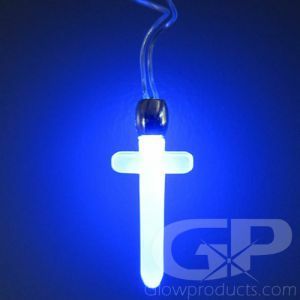 - Comes Complete with Glow Stick & Lanyard! 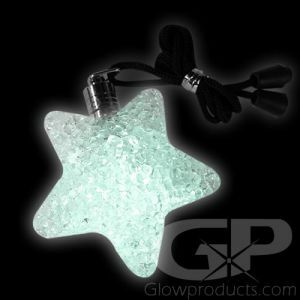 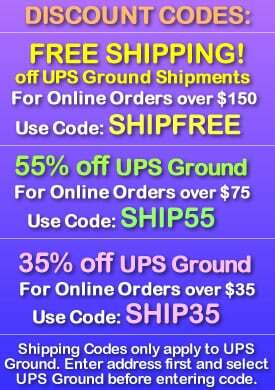 - Great for Glow Parties, Birthdays & Special Events! 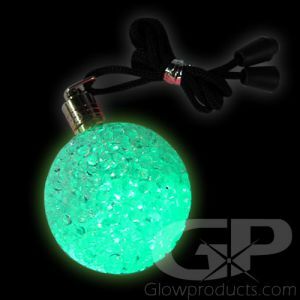 3 Inch Glow Stick Pendants are the perfect accessory for any glow party outfit and a fun way to introduce a little glow into the evening! 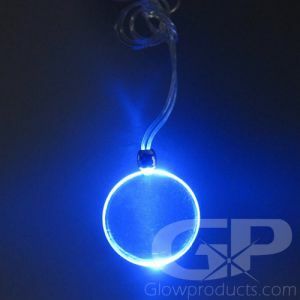 Glowing Pendants come with an attached lanyard and can be used as a personal or safety marker in addition to being a wonderful wearable accessory. 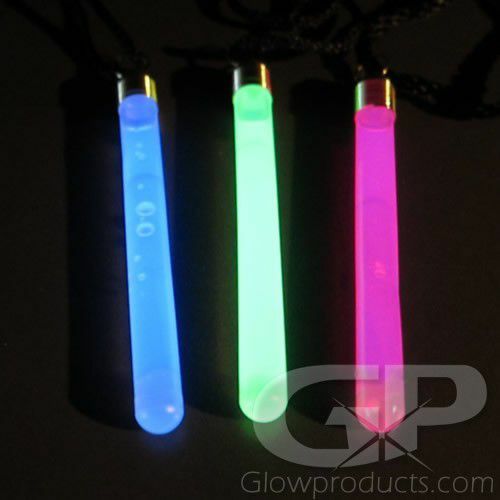 The Glow Stick Pendant is 3 inches long, comes with a 16 inch long black lanyard necklace and is totally waterproof! 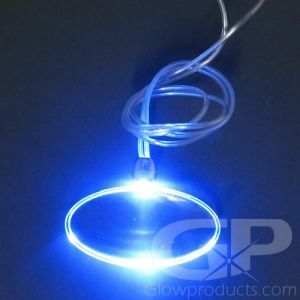 Glowing Pendant Necklaces are one of the most popular and economical of our light up jewelry products and are ideal for night clubs, school dances, fairs, festivals, concerts, Halloween and glow parties! 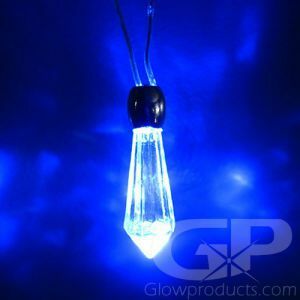 Instructions: Bend the 3 Inch Glow Stick Pendant enough to break the internal capsule. 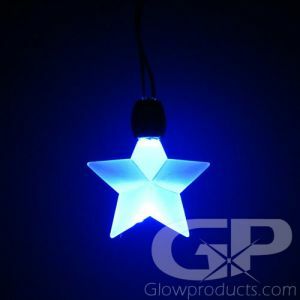 Shake well to mix and start the glow! 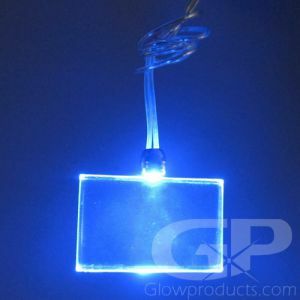 The 3 Inch Glow Stick has an attached Lanyard string to wear as a pendant.